Live-map track all NRBXpresss occuring at a given time across multiple markets. Viewable at the corporate headquarter, regional or store-specific level. No more looking up individual tracking numbers or calling to check on the status of each particular delivery. 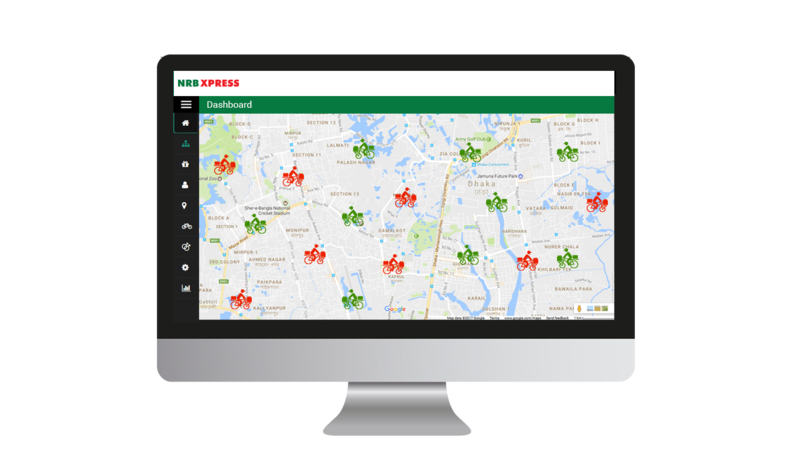 NRBXpress Tracker keeps you 100% in-the-know about the status of each and every one of your crucial shipments. See all deliveries assigned to an individual NRBXpress Agent, along with the Agent’s photo and contact information. Speak with a NRBxpress sales professional today to learn more.